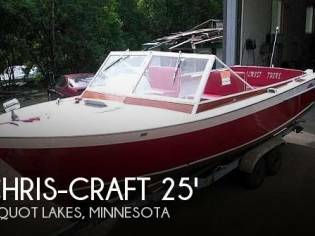 If you are in the market for an antique and classic boat, look no further than this 1957 Chris-Craft Sportsman 17, Chris-Craft name is synonymous with classic wooden powerboats. 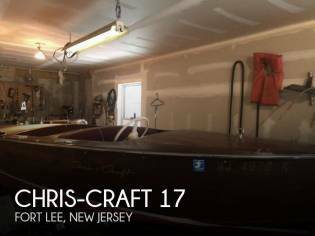 The hull is made out of solid mahogany planking with matched light and dark grains on both sides with the Chris Craft decal on side. The details continue on the bow with a chrome light assembly and a Chris Craft flag. Framed, curved Plexiglass windshield. Imported from Florida in 1990, in the current ownership for 14 years (unused). 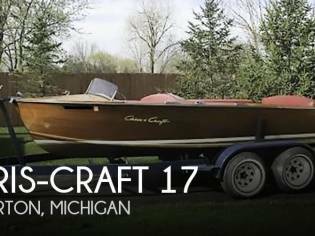 Chris - Craft was founded in 1874 by Christopher Smith in Detroit, Michigan. 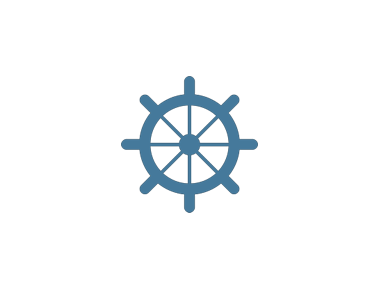 Specialising in comfort pleasure vessels, timeless design, exquisite detailing and authentic craftsmanship are aspects which are intrinsic to Chris-Craft vessels. 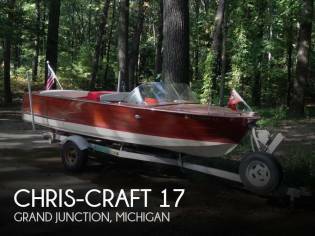 The Chris-Craft Sportsman was manufactured from ***.***. 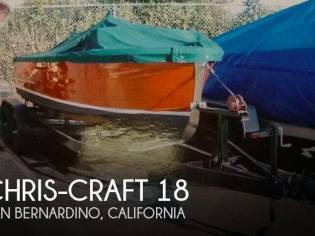 ***and was was one of Chris-Craft’s most popular vessels, it was crafted as a standard entry level utility vessel. 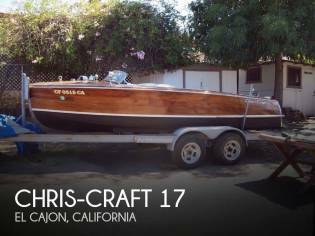 The body is made out of solid mahogany planking with matched beam and dark grains on both sides with the Chris- Craft decal on side. The details continue on the front with a chrome beam assembly and a Chris Craft flag. Framed, curved Plexiglass windshield. This vessel will be a front turner wherever she is seen - she attracted admiring glances when she was outside our office on her trailer. 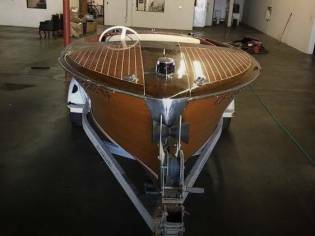 She appears to be in extremely lovely all round quality and we believe she has been given a full restoration in a previous ownership, since when she has not been launched, to the best of our knowledge. The engine is fresh and a runner. The inside is highbeamed by the white direction wheel and the classic controls and gauges. The sleek styling and flowing lines of this Sportsman have automotive like feel reminiscent of the times. Upholstery in Rosewood vinyl with white piping. Seating is offered at the rear with compartment for 3 and the forward accommodation has a space between to allow movement with accommodation for 2. There is ample space for stowage items under the front and alongside the accommodation. Access to wiring and controls is also under the dash. Imported from Florida, USA in 1990, in the current ownership for 14 years (unpre-owned). 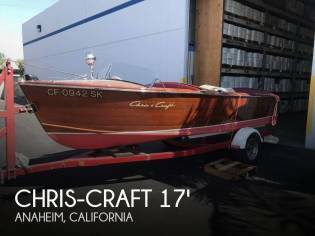 You can buy this Chris-Craft Sportsman 17, inflatable boat of the 1957 for 23.109€. This boat of 5,18m of length and 1.95m of beam can be found in Devon (United Kingdom).